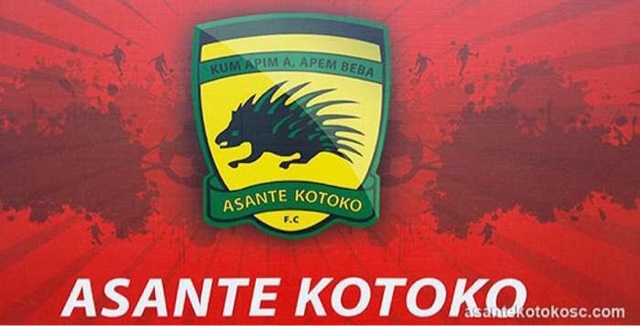 Unconfirmed reports indicate the bus carrying the Kumasi Asante Kotoko team has been involved in a fatal accident. From @OtiAdjei's twitter feed, the Kotoko team bus was involved in an accident around Nkakaw on journey back to Kumasi after Inter Allies game. The Kotoko bus run apparently into a stationary truck. According to @JulietBawuah, one player from Kotoko. Coach Polack, TM Ablordey & driver in critical condition.